Fortunately Wonder Woman director Patty Jenkins, who is one of the eight women on the list, has a forthcoming sequel to Wonder Woman in the works. With Ava DuVernay’s adaptation of A Wrinkle in Time coming this March, too, perhaps a future study will show some repeats. It is worth noting, however, that Kathryn Bigelow’s Detroit just barely missed the cut of the top 100 films and Dee Rees of Mudbound is not included because Netflix released the film. Other notable mentions from the list include Pitch Perfect 3’s Trish Sie, as well as the Oscar hopeful Greta Gerwig for Lady Bird. The only African-American female director on the list is Everything, Everything’s Stella Meghie. 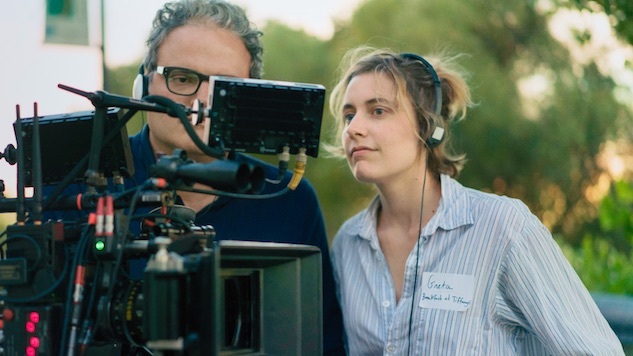 See Smith’s study here, and find the full list of 2017’s top-grossing female directors below.